John Winston Ono Lennon, MBE (9 October 1940 – 8 December 1980) was an English musician and singer-songwriter who rose to worldwide fame as one of the founding members of The Beatles, one of the most commercially successful and critically acclaimed acts in the history of popular music. Along with fellow Beatle Paul McCartney, he formed one of the most successful songwriting partnerships of the 20th century. Born and raised in Liverpool, Lennon became involved as a teenager in the skiffle craze; his first band, The Quarrymen, evolved into The Beatles in 1960. As the group disintegrated towards the end of the decade, Lennon embarked on a solo career that produced the critically acclaimed albums John Lennon/Plastic Ono Band and Imagine, and iconic songs such as "Give Peace a Chance" and "Imagine". 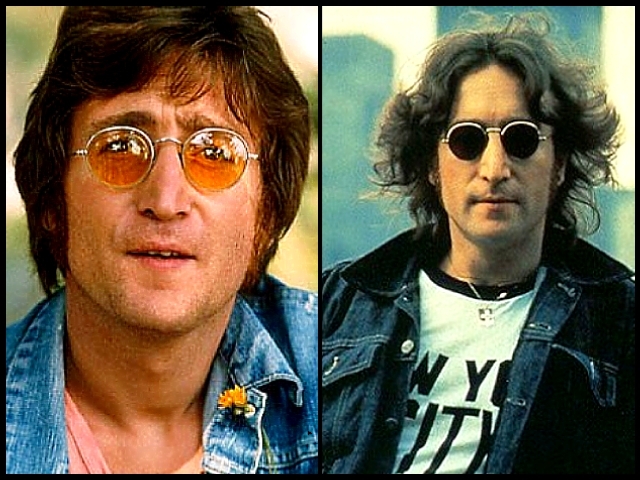 Lennon disengaged himself from the music business in 1975 to devote time to his family, but re-emerged in 1980 with a new album, Double Fantasy. He was murdered three weeks after its release. 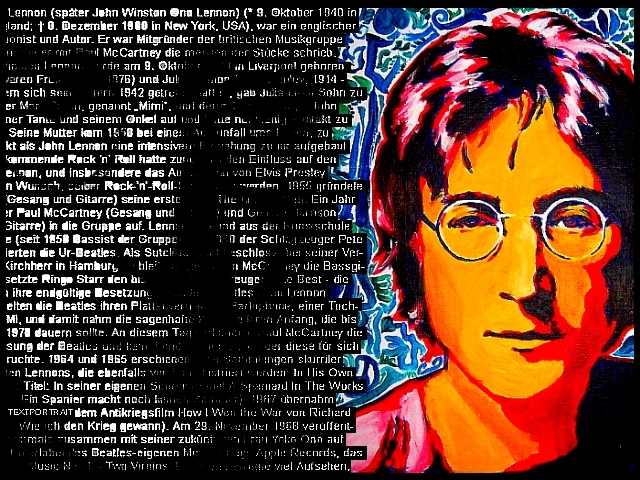 Lennon revealed a rebellious nature and acerbic wit in his music, his writing, his drawings, on film, and in interviews, and he became controversial through his political and peace activism. 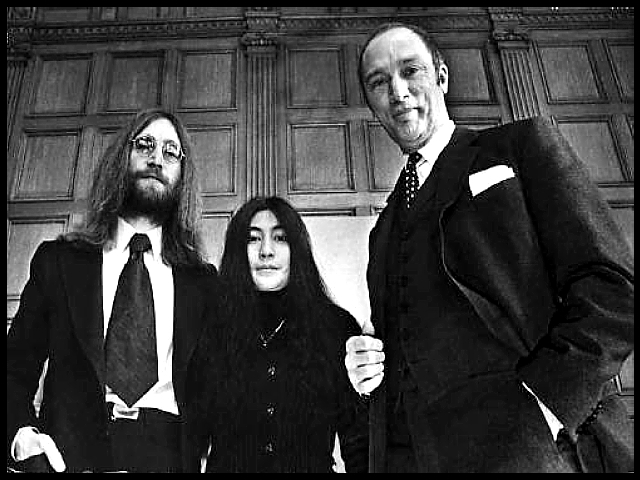 He moved to New York City in 1971, where his criticism of the Vietnam War resulted in a lengthy attempt by Richard Nixon's administration to deport him, while his songs were adopted as anthems by the anti-war movement. As of 2010, Lennon's solo album sales in the United States exceed 14 million units, and as writer, co-writer or performer, he is responsible for 25 number-one singles on the US Hot 100 chart. In 2002, a BBC poll on the 100 Greatest Britons voted him eighth, and in 2008, Rolling Stone ranked him the fifth-greatest singer of all-time. He was posthumously inducted into the Songwriters Hall of Fame in 1987 and into the Rock and Roll Hall of Fame in 1994 (Wikepedia).